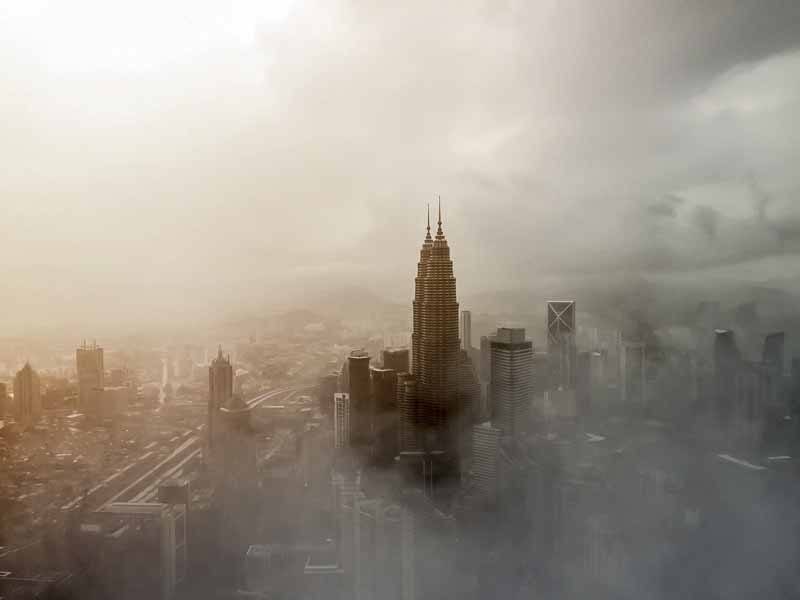 Are you planning to have a Kuala Lumpur layover and wondering what to do? 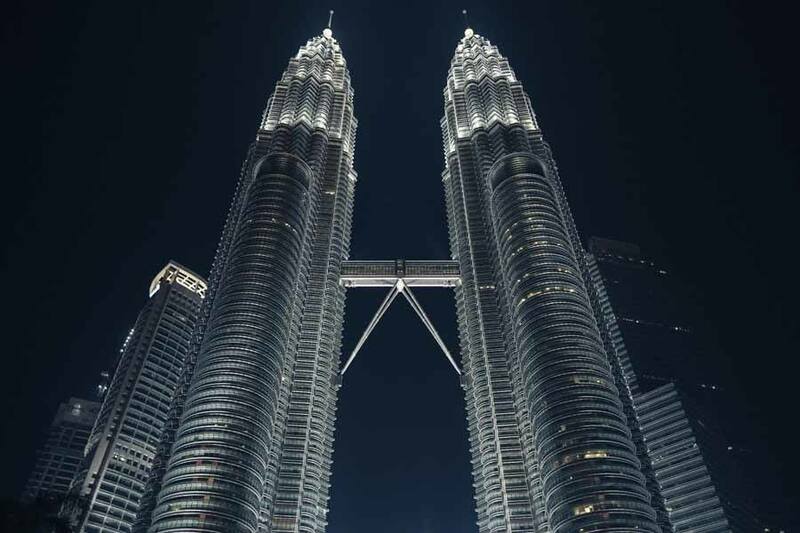 We’ve had countless layovers in Kuala Lumpur over the years, and we know that finding your way around the airport and city can be confusing – check out this KL layover guide filled with all you need to know! If you are travelling around Asia and taking lots of AirAsia flights, chances are you’ll be transiting through Kuala Lumpur International Airport (KLIA) for a long or short layover. KLIA is one of South East Asia’s largest airports and the main AirAsia hub. Several more airlines fly through the airport, en route to Europe, Asia, and Australia/Pacific. The airport is not a bad place to be stuck on a Kuala Lumpur layover, since there are many things to see and do. Yet, if you can, we recommend getting out – the city is one of the most interesting in South East Asia, with many sights and activities that can be enjoyed even on a short layover. Whether your layover in Kuala Lumpur is only a few hours long, or a day or more, don’t just sit in a lounge chair or get a room to crash for a few hours (unless you’re exhausted, of course). Follow our Kuala Lumpur layover guide and get ready to have fun! Even a few hours are enough to get a taste of modern KL! KLIA airport has two terminals – KLIA Main, where ‘regular’ airlines operate, and klia2, where you’ll find AirAsia and other low cost airlines. The two terminals are about 2 km from one another, connected by a free shuttle bus. It’s easy to move between terminals, but try not to end up in the wrong terminal by mistake at the end of your KL layover! Can I Leave the Airport During Transit in Kuala Lumpur? The short answer is YES! Of course you can, provided you have a valid Malaysian visa or are eligible for visa on arrival. Depending on how long your Kuala Lumpur layover is, you may decide to visit the large shopping mall right next to the airport, or head into the city. However, don’t forget that traffic in KL can be horrendous, so be sure to allow plenty of time to get to and from the city! Good news! Citizens of most countries can take advantage of visa-free access into Malaysia for a period ranging between 30 and 90 days, depending on nationality. This includes citizens of the US, UK, EU countries, Australia, New Zealand, Canada, Turkey, as well as several Latin American and Middle Eastern countries. This certainly makes a Kuala Lumpur layover a convenient and budget-friendly idea! People from China, the Indian subcontinent, Serbia, Montenegro and Myanmar need an eVisa to enter Malaysia. Citizens from Israel, a number of West and Central African countries, Colombia, Iraq and North Korea need to apply for a visa in advance. Here’s an overview of Malaysia’s visa policy – check again before your trip as requirements may change. If you want to enjoy your KL layover without carrying your luggage, fear not – there are lockers and luggage storage facilities available both at KLIA Main and klia2 near the Arrival gates, as well as at Level 2 of the Gateway@klia2 Mall. Charges start from RM18 for small pieces of luggage, up to RM48. Check this post for more info! It is possible to get between the airport and the city by train, operating between 5 am to 12.30 am. There are two lines to choose from – the KLIA Ekspres, heading to Sentral station in about 28 minutes, and the KLIA Transit train, with 4 intermediate stops. One way tickets for the KLIA Ekspres and Transit trains are RM55 one way/RM100 return (updated Feb 2019). Travelling by train between KL and the airport is the best way to beat the notorious traffic – however please note that the train only goes to KL Sentral, and you’ll have to take another train or taxi to head wherever you want to go. If you’ve been to South East Asia before, you’ll be familiar with Grab, the local version of Uber. Grab drivers charge a set fare of RM65 to the city centre, excluding toll charges – much cheaper than taking the train or a regular taxi. The only downside is that you’ll need to have a Malaysian SIM card to be able to use Grab, so if you’re having a short layover in Kuala Lumpur, it may not be all that convenient. KL taxi drivers have a terrible reputation – instances of overcharging, going ‘the long way’ and ‘forgetting’ to turn on the meter are very common. Luckily, though, KL Airport taxis operate on a coupon system, making cheating much harder. Once you reach Arrivals both at KLIA Main and klia2, you’ll see taxi booths where you can purchase coupons. You can choose between standard and executive cars, or opt for a minivan if you are a large group with lots of luggage. Charges start at RM100 inclusive of tolls charges. Night time rides are 50% extra. Travelling to and from KLIA by bus is not ideal for those on a Kuala Lumpur layover – buses are notoriously slow, taking 70-90 minutes to reach KL Sentral, but they only cost RM10 one-way. So, if you’re travelling on a budget and your layover in KL is 12 hours or more, the bus could be an option. Otherwise, we highly recommend travelling by train or Grab between Kuala Lumpur and KLIA! If your Kuala Lumpur layover is 5 hours or fewer, we don’t recommend straying too far from KLIA. Consider that travel time is approximately 1 hour each way – with just 5 hours, you won’t be able to see much. Luckily, there are plenty of things to do around KLIA – let’s have a look! Do you just want to relax, have a shower, some food and maybe catch up with some work on your KL layover? Head to an airport lounge. There are plenty of options both in the main terminal and in klia2 – if you don’t have free access with your credit card or airline status, the Sama Sama Express lounge (at klia2) and Plaza Premium Lounge (located in both terminals) are two great options offering food and drinks, comfortable seating, Wi-Fi connection and showers to freshen up. No, I’m not talking about the usual duty free airport shops! Just outside of KLIA you’ll find two excellent shopping centres – the massive Gateway@klia2 Mall, with over 100 retail spaces and 80 food shops, and Mitsui Outlet Park, where you can find discounted products from international brands. Gateway is walking distance from klia2 and also includes lounges, a capsule hotel, food courts and more, whereas to get to Mitsui Outlet you’ll have to catch a free shuttle bus. Nothing like a bit of retail therapy to enjoy your stopover in Kuala Lumpur! Once again, we’re not recommending boring airport food from airside restaurants! One thing Malaysia is really famous for are food courts, amazing places with lots of stalls serving different food and seating in the middle, making it perfect for those who want to share lots of dishes. The best food court in the vicinity of KLIA is the Quizinn by RASA food court in Gateway@klia2 Mall, serving Malay, Chinese, Korean and Middle Eastern specialties. Those who prefer Indian can head to NZ Curry House instead, another excellent place to grab a meal on your KL layover. Are you exhausted and just want to sleep? Fear not, there are plenty of places to catch some z’s, both in KLIA and in the nearby mall. Here are some of the best hotels in and around KLIA! If you only have a few hours to kill between flights, both terminals also have free movie lounges with reclining chairs, comfy couches, and movies on big screens. A really fun thing to do in KLIA! Can you think of a better way to relax between flights? In KLIA you can also spend your layover enjoying a relaxing massage! In the airport building itself there are three wellness centres – Santai Reflexology, focusing on foot massages, Wellness Spa KLIA, and Thai Odyssey. What, are you kidding? We’re talking about what to do at KLIA, not in Malaysia in general! Well, you can indeed visit a mini-jungle inside the airport – just head to the KLIA Jungle Boardwalk, a greenhouse with trees, a walkway and even a waterfall located in the Main terminal. 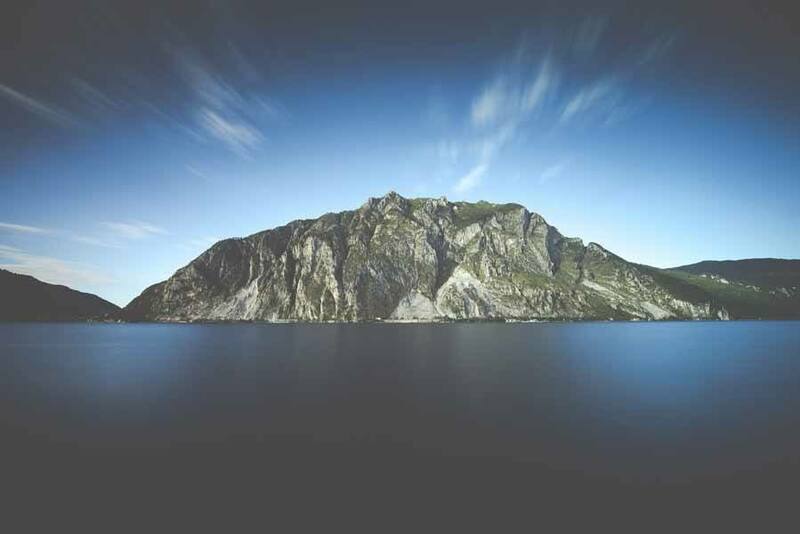 A great way to get your nature fix, without leaving the airport! If your KL layover is a bit longer, let’s say 8 or 9 hours, you’ll be able to get out and enjoy the city! 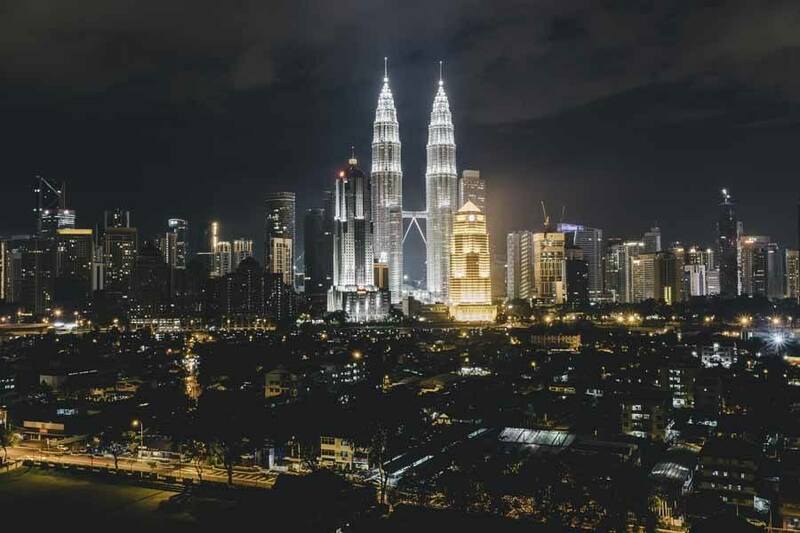 Here are some ideas on what to see and do – on a 8/9 hour Kuala Lumpur layover you won’t have time to check them all out, but you can pick and choose a couple. 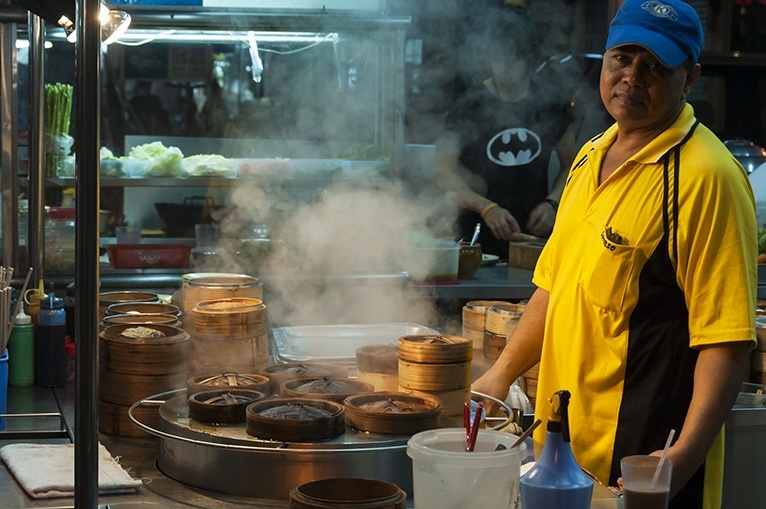 Food in KL is amazing – so, whether your layover in KL is 8 hours or 8 days, you simply HAVE to eat as much as possible! Malaysian food is actually the product of three cultures – Malay, Chinese, and Indian, all with their own flavours, dishes and preparations. Yet, Kuala Lumpur is very much a case of so much to eat, so little time. This is why we recommend joining a food tour, especially if it’s your first time in town. We love Withlocals tours, first of all because all guides are KL locals, and also because tours are private and personalised – so if you want to taste a particular cuisine, or have dietary restrictions, you can simply let your guide know beforehand. There are also options for layover tours, including pick up/drop off from KLIA, and a private driver for the duration of the stay. This is probably the best way to enjoy your KL layover with total peace of mind, and a local to show you their favourite places to eat! The twin Petronas Towers are KL’s most famous landmark, and a must visit on all layover tours. They’re located in the vicinity of the KLCC subway stop, and you can get great pictures of them from the nearby KLCC Park – definitely a good choice if you’re looking to find some nature in the middle of this busy city. 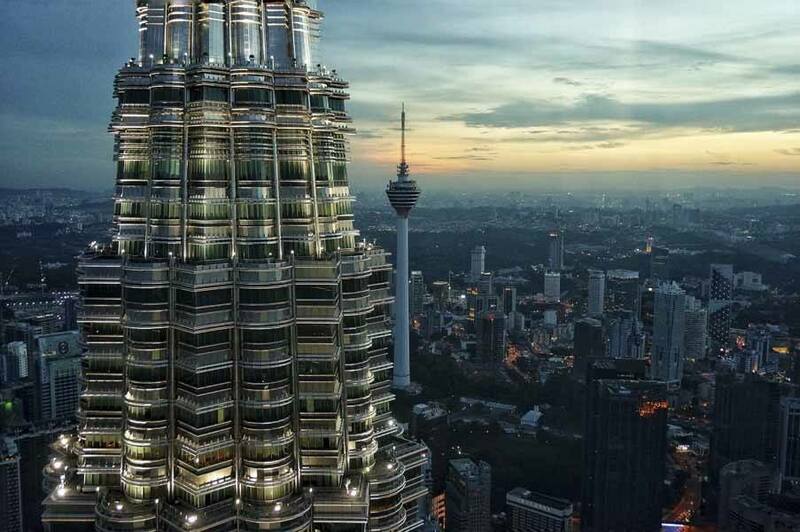 You can get tickets to the Petronas Towers observation deck – they cost RM80 and sell out approximately two weeks in advance, so make sure to book them if you want to include this activity in your KL layover. However, we think that the nearby KL Tower Skydeck is a much better option for views of the Petronas Towers, and only a little more expensive at RM99. 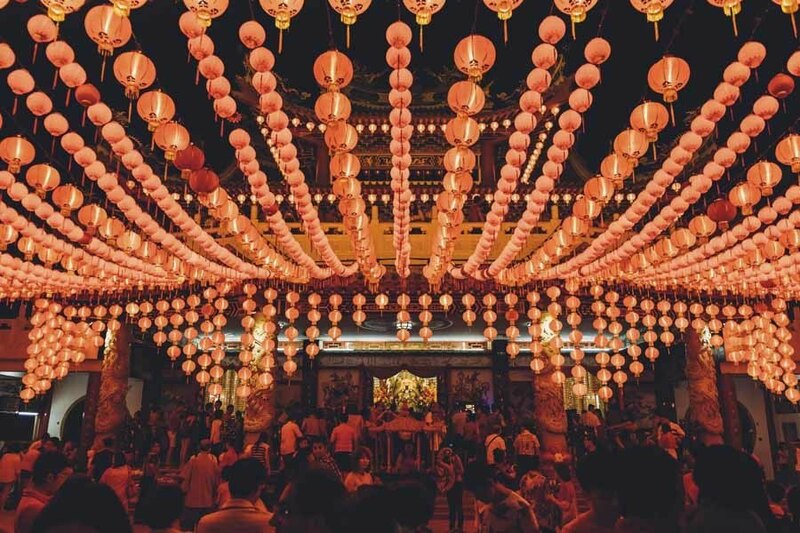 Brickfields aka Little India is one of my favourite places in Kuala Lumpur – and the fact that it’s located right next to KL Sentral makes it an ideal destination for a short KL layover. 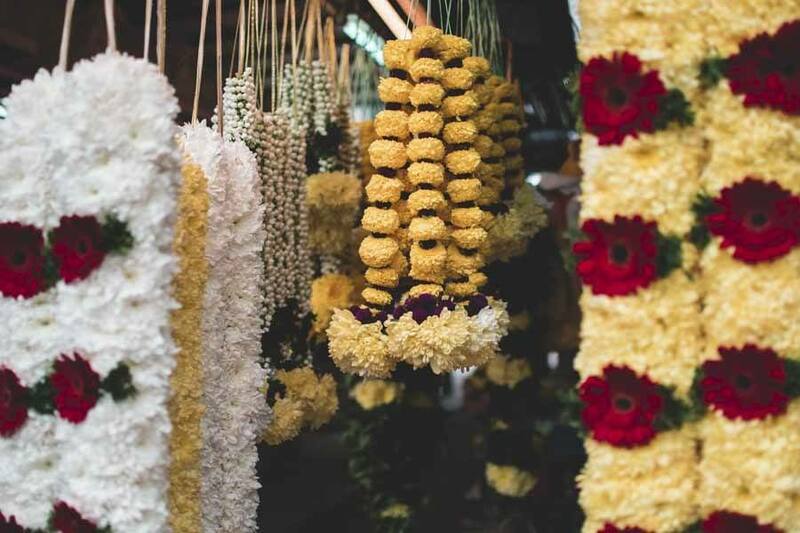 You can spend your time in Little India eating delicious banana leaf vegetarian meals, browsing colourful shops, and visiting Hindu temples – the Brickfields Shivan Temple and Sri Kandaswamy Kovil are right in the heart of the neighbourhood. 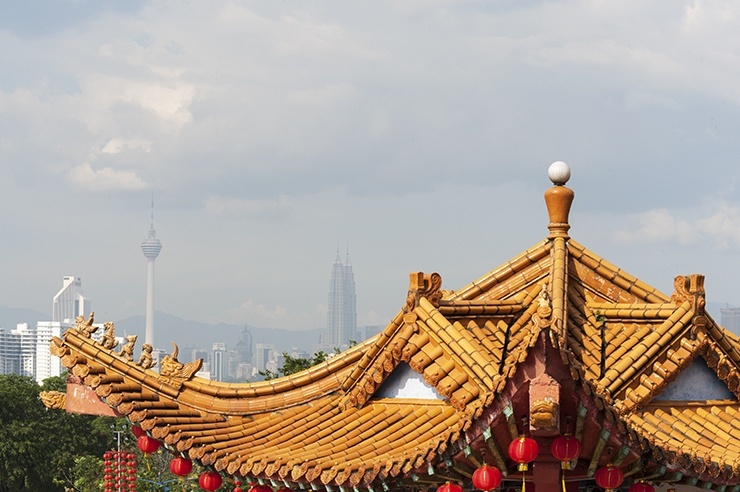 You can also take a quick walk to the stunning Chinese Thean Hou Temple, one of the best sunset spots in KL. Talking about sunset spots in KL, nothing beats the stunning views from the Heli Lounge Bar, which is exactly what it sounds – a bar located on a helipad in Bukit Bintang, the best place in town for nightlife! Heli Lounge Bar opens daily at 5 pm, because during the day it’s a working helipad. It’s a good idea to visit for sunset, between 6/7 pm, to see the sun go down and the city lit up. Alcoholic drinks are RM30 and non-alcoholic are RM25, which sounds expensive, but the view makes it worthwhile! Temples are also worth visiting at night! Located right next to the Perdana Botanical Gardens, another wonderful green space in KL, the National Mosque and Museum of Islamic Arts combined are a great way to spend you layover in KL. The Museum showcases incredible examples of Islamic arts and craftsmanship throughout the centuries, with galleries housing textile, ceramics, armours and weapons, metalwork and more, as well as spotlights on individual countries. Whether or not you have a specific interest for Islamic arts, this museum is worth a visit for its stunning architecture, with wide, bright exhibition spaces, and for the fact that it’s not overrun with tour groups. Entrance is a bargain at only RM14. Right next to the Museum you’ll find the National Mosque, built in 1965 and a true sight with its gleaming marble floor, colonnaded foyers and large prayer room. Entrance is free but it is not allowed during prayer times – visit in the morning from 9 am to 12 pm to be sure to find it open, and avoid Friday when it’s crowded with worshippers. With a 12 hour layover, you’ll be able to get out of the city centre to check out another one of KL’s big ticket attractions – the wonderful Batu Caves! The famous Batu Caves are found in a limestone hill just outside KL – there are five caves in total, housing Hindu cave temples. They are dedicated to the Tamil deity Lord Murugan, and they are the location for KL’s incredible Thaipusam festival. During our first visit to Malaysia 10 years ago, we attended the festival in Penang, and it was really incredible experience – check our Penang Thaipusam photo article to see what I mean! The easiest and fastest way to reach Batu Caves from Sentral is via the KTM Komuter Train until Batu Caves, the final stop. This will take about 20 minutes and cost only RM2.50, or you can use Grab for about RM20. 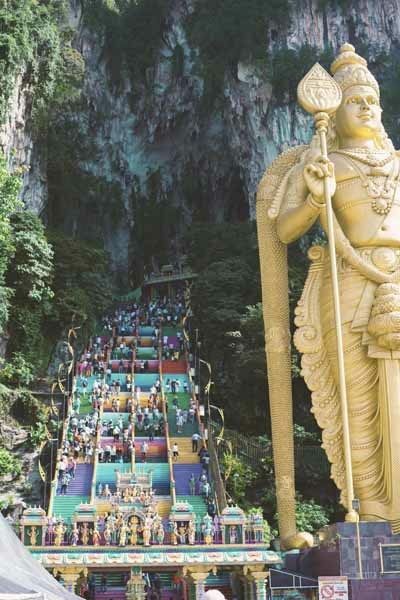 Most people only visit the Main Cave, the one located right between the giant statue of Lord Murugan. 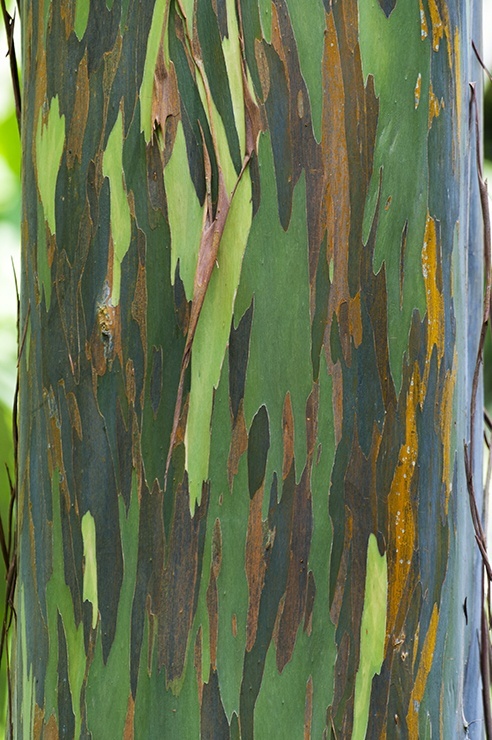 The 272 steps up to the cave have recently been painted rainbow and make for a great photo opportunity – provided you visit early, as the place is very crowded. If you have time, you can have lunch at one of the delicious and filling banana leaf restaurants located at the bottom of the steps. Explore a REAL Forest at FRIM! On a 12 hour layover in Kuala Lumpur you will also have time to visit the Forest Research Institute of Malaysia (FRIM) after heading to Batu Caves, since the two sights are only 10 minutes drive away from one another. There is no public transport to FRIM, so you’ll have to use Grab – don’t hop into one of the unmetered taxis hanging around Batu Caves, the likelihoods of being ripped off are very high. FRIM is a 500-acre government-based forest reserve, allowing visitors to experience the beauty and biodiversity of Malaysian rainforests without having to travel far from the city. 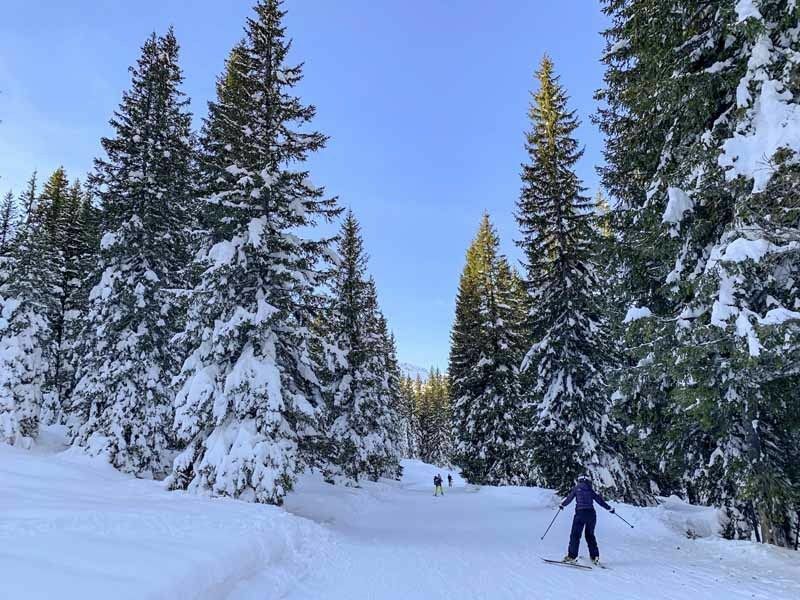 This is not just a city park – you’ll find secular trees, a river, walking paths, an area with traditional houses and even a canopy walkway, the highlight of FRIM for most visitors. With 12 hours available on your KL layover, you can make your way to Batu Caves, have a dosa for lunch, hop on a Grab to FRIM and spend some hours in the forest, before making your way back to KLIA. 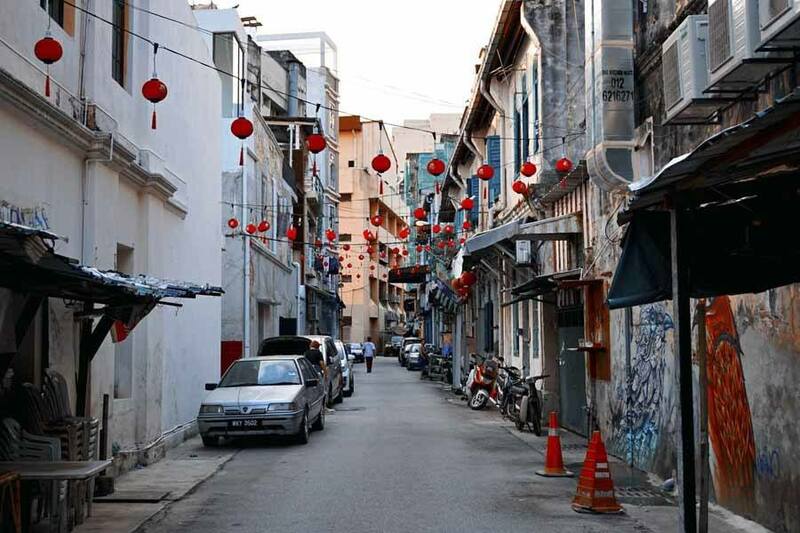 One thing is certain – you’ll want to return to KL to explore more!